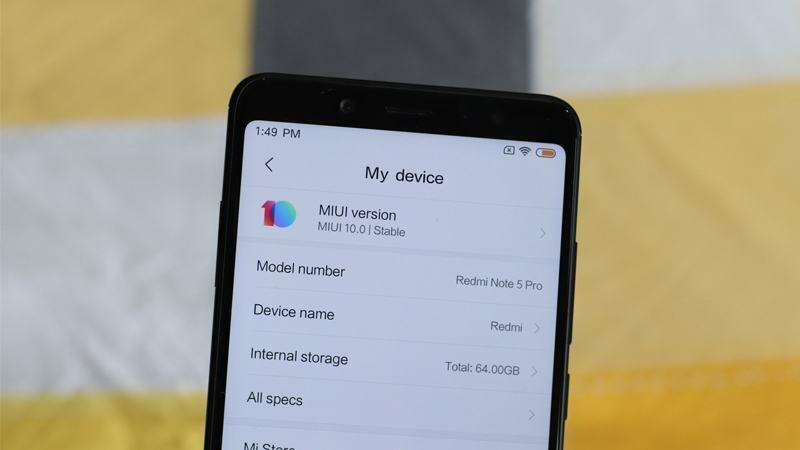 Note: Mi Note 3 is receiving an update to stable MIUI 10.0.5 in China, which is based on Android 8.1 Oreo [Recovery file download], but since this isn’t meant for the global variant, you will need TWRP recovery to install it. Alternatively, just sit back and wait for the global version to arrive, which should be really soon. 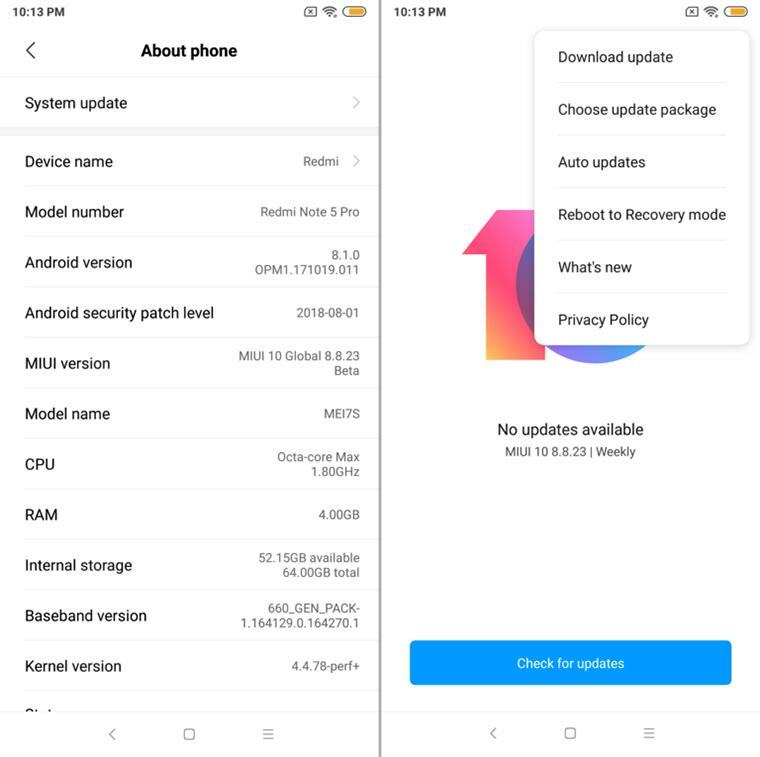 You need to install the MIUI 10 update using a custom recovery like TWRP. So, you need to have TWRP, which may require you to unlock the bootloader of your device first. Note: This guide is only for the recovery flashable files in .ZIP format. If the file you downloaded from the table is in .TGZ file format, then it’s flashable only via fastboot. Decompress the Mi Flash Tool downloaded in Step 1.